What Kate Baked...and baby! 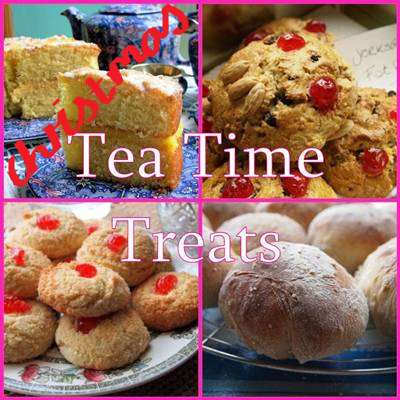 : Tea Time Treats December! This most indulgent time of year invariably involves considerable consumption of chocolate and we hope you thoroughly enjoy baking Christmassy chocolatey Tea Time Treats. Email us (teatimetreatschallenge@yahoo.co.uk) by the 28th of December 2012 to be included in the round-up at the end of the month. Tweet your bakes to Karen and I (#teatimetreats) and we'll retweet all those we see. More details of this blogging challenge can be found right here. oh... you... big softy!... what an excellent idea... I can't think of anything i'll be making with choc... oh hold ON!!!!!!!!!!! Right then. Not much excuse for me to NOT take part this month! Dear Kate I've sent an email with my latest post! I am glad to be back into Tea Time Treats blogging event. hehehe I'm entering my mexican olives with chocolate!